Haven't received anything? please contact support@spicebingo.co.uk for assistance. WELCOME TO SpiceBingo – UK's BEST BINGO SITE! Congratulations on finding the special ingredient that will inject some real spice into your online bingo playing. 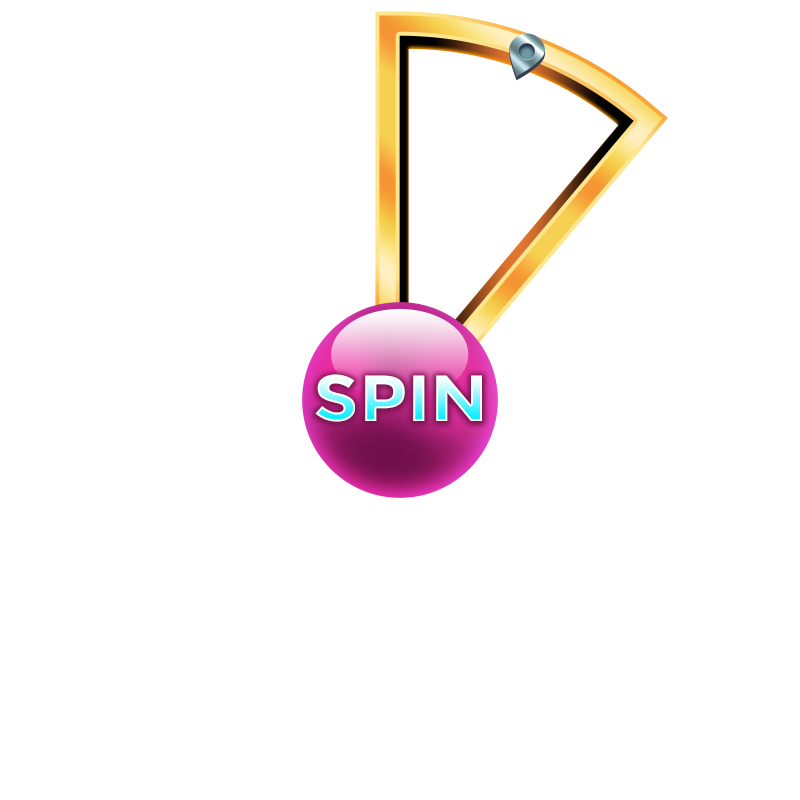 It all starts with our enticing bingo games that are topped off with juicy jackpots added completely for your benefit! We can't win these jackpots – only you can! Here at SpiceBingo, we cordially invite you to come and enjoy 4 fantastic hours of free bingo games every single day! These zesty games will act as the perfect entrée before you sample our fine selection of spicy jackpots later in the daily menu. And who knows, you might just win some cash or bonus funds from us during the free bingo – please leave some for your fellow roomies! 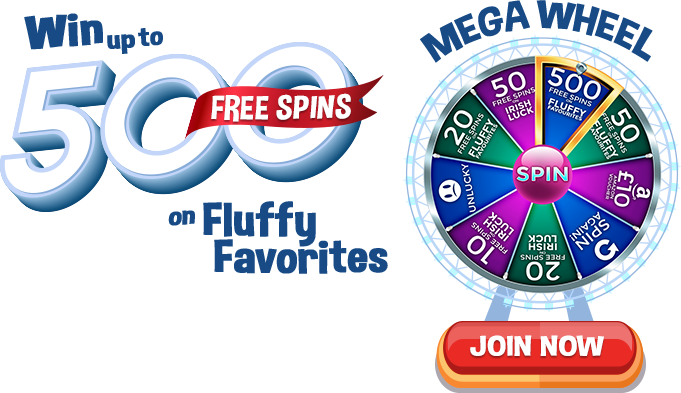 SpiceBingo site signifies variety, and we definitely give you that through our fun instant games, slots and scratch cards that can be played while your bingo cards are being punched! 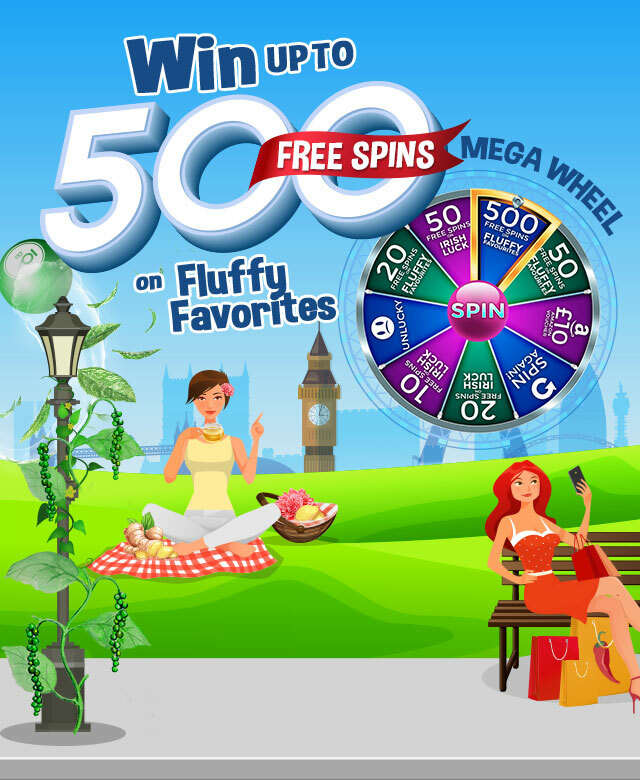 Play Spin the Mega Wheel and you could win 500 Free Spins on Fluffy Favourites! The extra funds will be added automatically to your account and entitle you to lots more playing time. We have arrived as a new bingo site to give you substance, choice and a fun and friendly environment in which you can enjoy bingo as it should be. At SpiceBingo.co.uk we are devoted to providing you with a diverse and rewarding menu of gaming opportunities! Spice Bingo is operated by Jumpman Gaming Limited which is licensed by the UK Gambling Commission ('UKGC') for customers in Great Britain and the Alderney Gambling Control Commission ('AGCC') for customers outside of Great Britain. 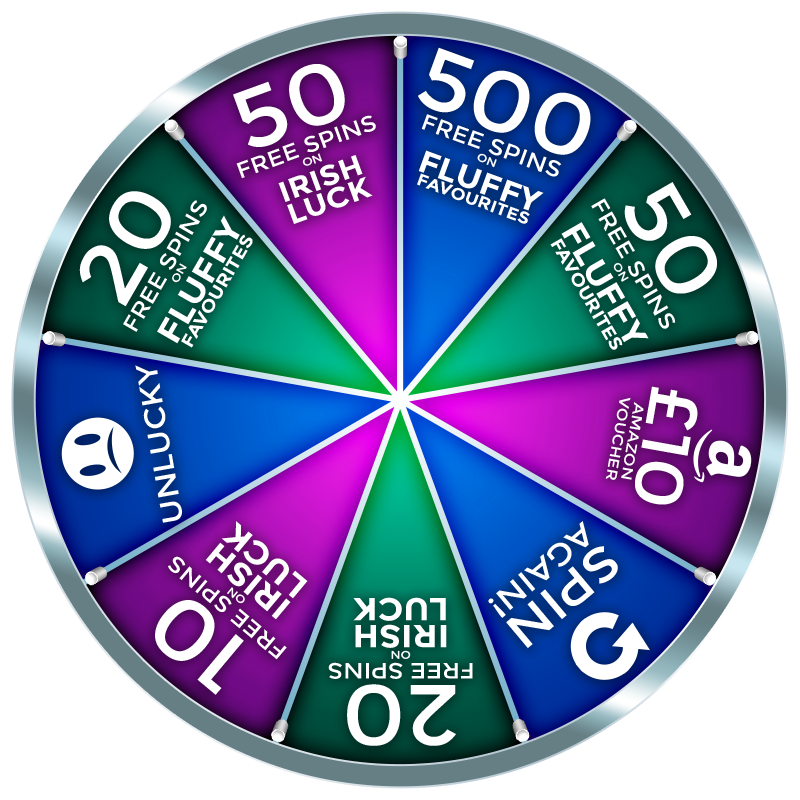 All games on Spice Bingo are regulated by the UKGC or both the UKGC and AGCC. Registered business address (no correspondence): Inchalla, Le Val, GY9 3UL, Alderney.